Some nasal spray side effects can include nasal passage discomfort and sneezing. 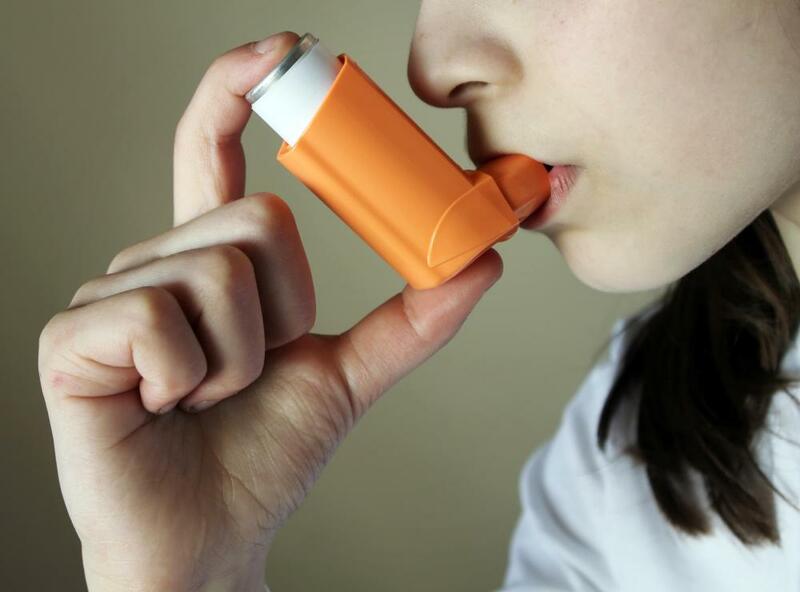 Budesonide can be inhaled through an inhaler to help treat asthma. 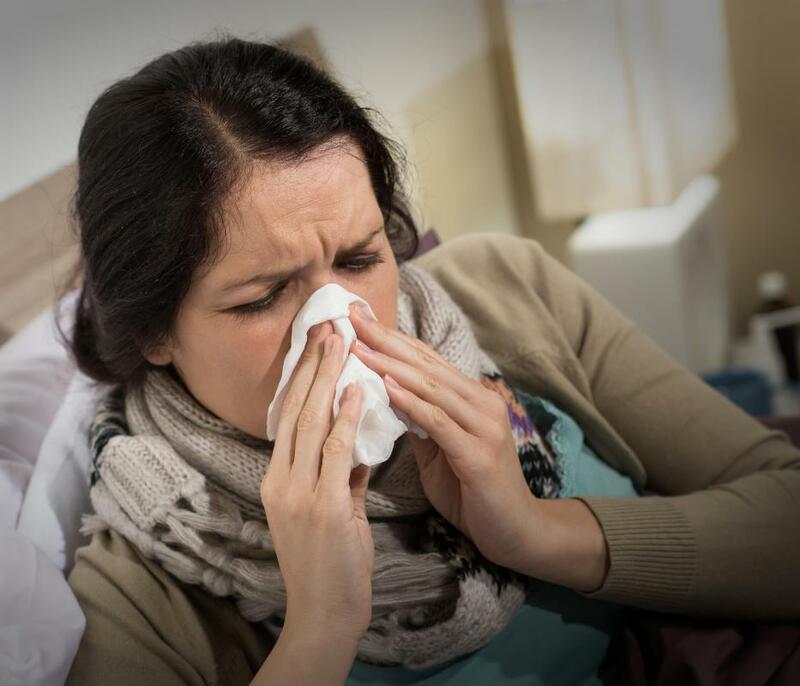 Budesonide is often prescribed as a nasal spray when it's used to treat seasonal allergies. Budesonide may cause side effects like upset stomach and cramps. Asthma patients used inhalers to allow budesonide to directly reach the airways and provide immediate relief. Budesonide is a prescription medication used to combat inflammation. It is classified as a glucocorticoid, a class of steroids that reduce the immune system's natural inflammatory responses. Budesonide comes in many different forms, and it may be used to treat asthma, nasal allergies, or inflammatory bowel disorders such as Crohn's disease. The drug can potentially cause side effects such as stomach upset and dizziness, but most reactions are relatively mild. By following doctors' instructions and attending regular checkups, most people respond well to the medication and experience significant symptom relief after just a few doses. Glucocorticoids such as budesonide are synthetic hormones that seek out and bind to receptor sites on body cells. The immune system responds to their presence by stopping the release of inflammation-inducing chemicals. Without triggers from the immune system, inflamed muscle tissue and mucous membranes gradually begin to relax, expand, and heal. Normal functioning is restored once pain and swelling are fully relieved. Budesonide can be prescribed as a nasal spray, an inhaled solution, or an oral capsule. Sprays are used to combat the symptoms of allergic rhinitis, also called hay fever and seasonal allergies. Asthma patients use inhalers that allow the medicine to directly reach the airways and immediately provide relief. Oral medications are prescribed to treat Crohn's disease and other inflammatory problems in the digestive tract. Dosage amounts and concentrations vary, and a doctor can determine the appropriate amount of the drug to prescribe based on the patient's age, weight, condition, and overall health. 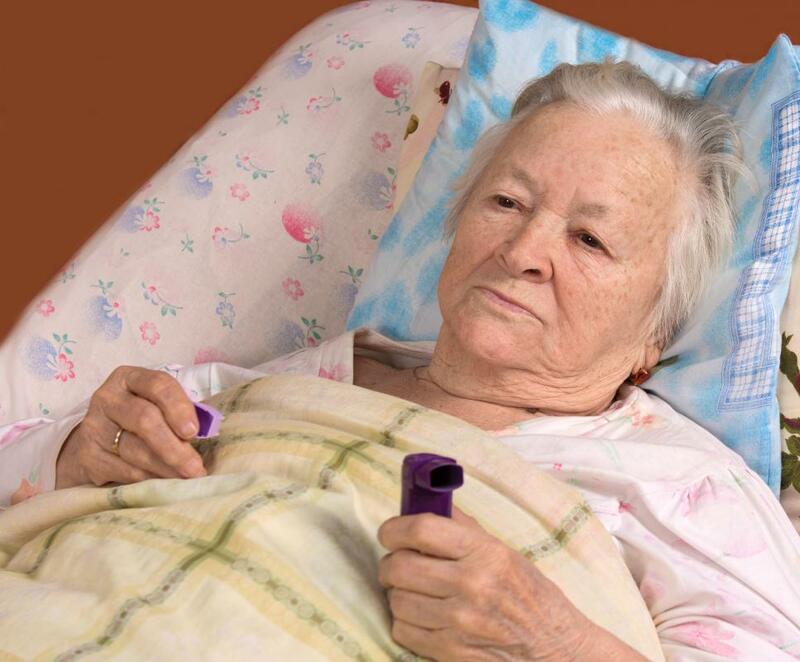 Most patients are instructed to take daily doses of budesonide for about three months or until symptoms are entirely resolved. During checkups, doctors can assess the effectiveness of treatment and determine if dosage amounts need to be adjusted. After the three month mark, dosages can gradually be tapered off and eventually stopped altogether. Another course of treatment may need to be administered in the future if symptoms return. The most common budesonide side effects are headache, dizziness, nausea, and fatigue. Some people have indigestion, stomach cramps, and gas after taking a dose. Nasal sprays and inhaled solutions may cause runny noses, sneezing, and coughing. 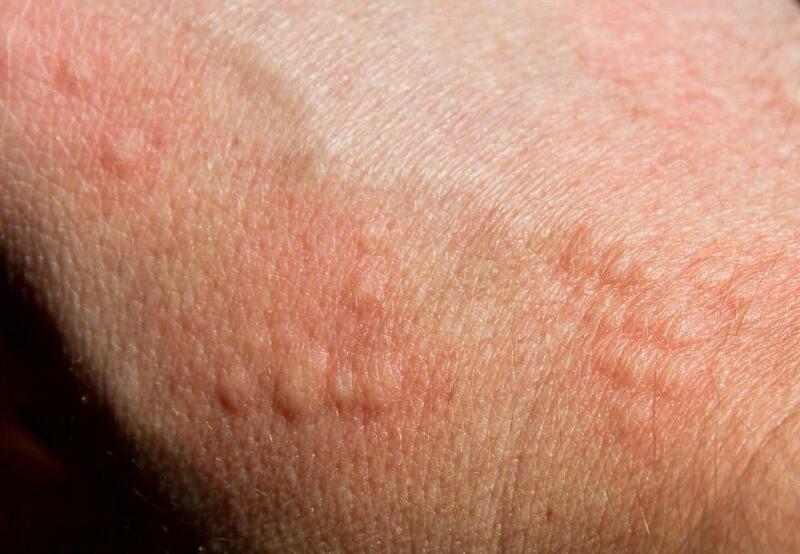 Rarely, budesonide can induce a serious allergic reaction that may cause skin hives, airway constriction, chest pains, and breathing difficulties. All side effects should be reported to the prescribing doctor, and severe reactions should be assessed and treated at the emergency room to prevent potentially serious complications. What Factors Affect a Sufficient Budesonide Dose? What Is a Budesonide Inhaler? What is the Glucocorticoid Receptor? What are the Different Budesonide Side Effects? What is a Handheld Nebulizer?